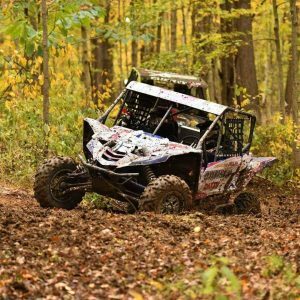 Double E Racing driver’s finish 1st and 2nd in the coveted GNCC XC1 UTV Championship. 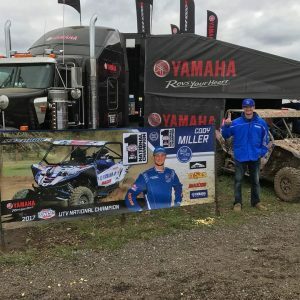 Brothers Cody and Hunter Miller, driving a Yamaha and a CanAm, respectively, battled all year long. The points championship came down to the last round at the famous Ironman GNCC event. Cody won the event and Hunter ran into some issues, giving Cody the Championship. 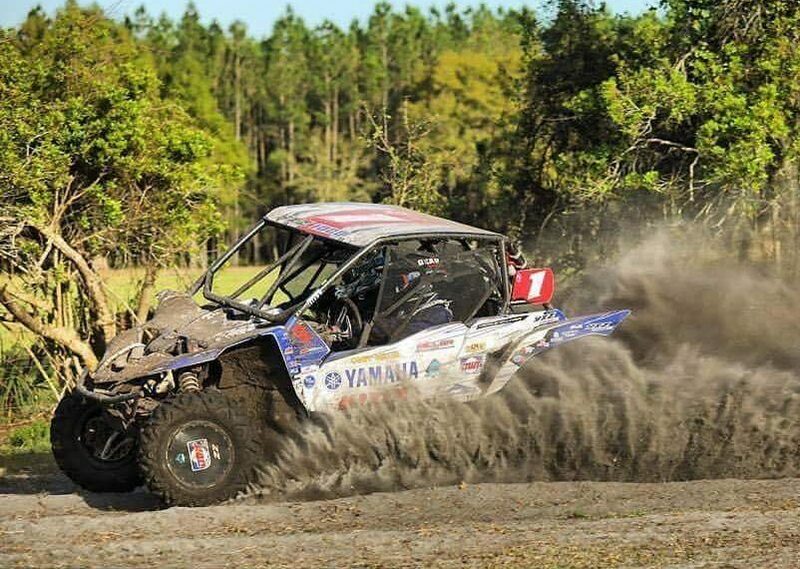 Cody also made history as this was Yamaha Motor Corp. first UTV GNCC Championship. Congratulations, Hunter and Cody! We can’t thank you enough to trusting and believing in Double E Racing. Here’s to many more Championship’s together! 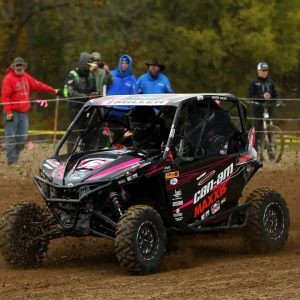 This entry was posted in UTV Racing and tagged in CanAM, Cody Miller, Double E Racing, DWT. Maxxis Tire, GNCC, Hunter Miller, Yamaha YXZ.